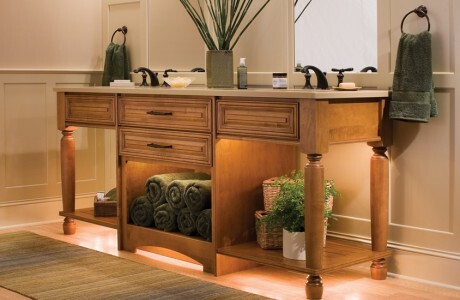 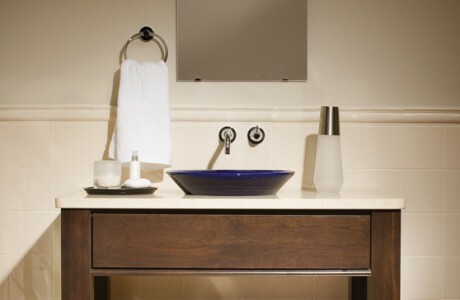 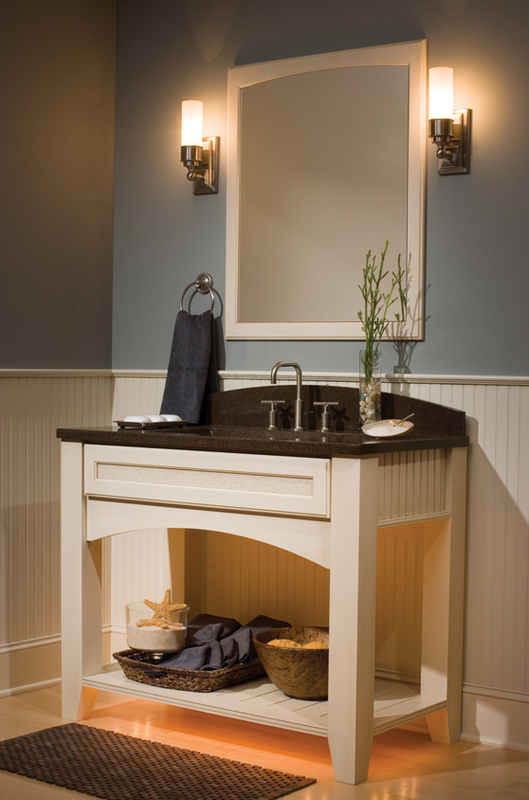 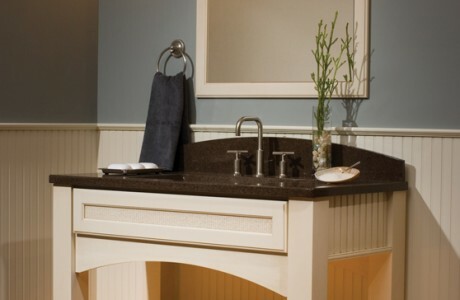 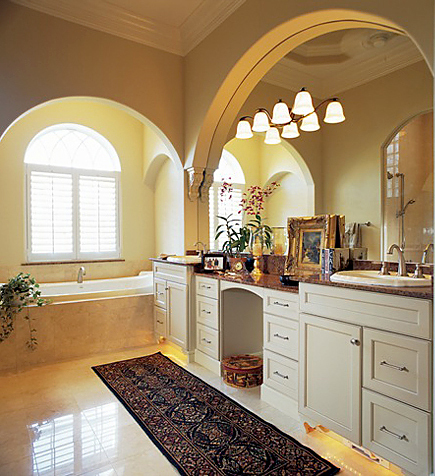 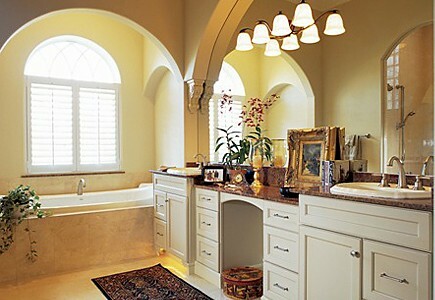 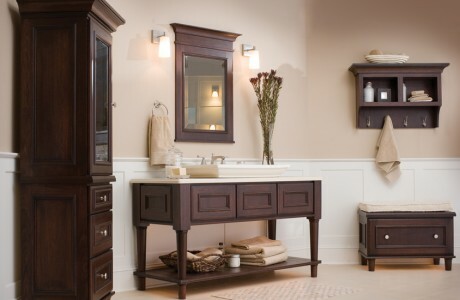 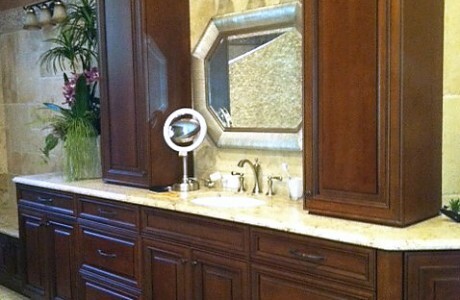 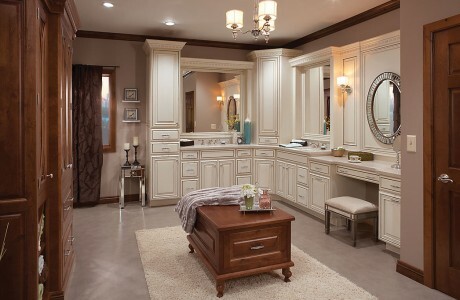 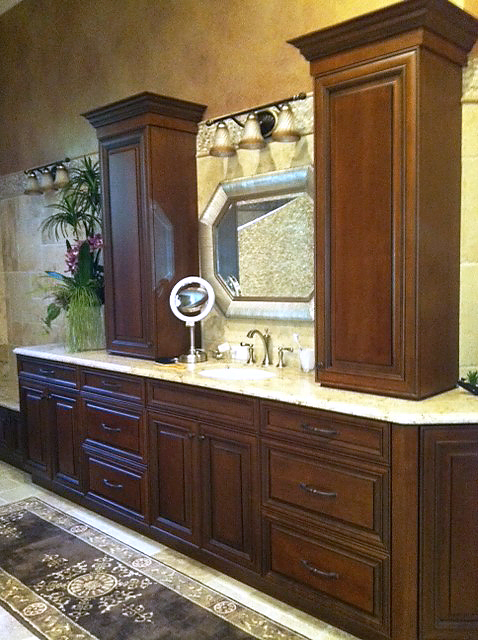 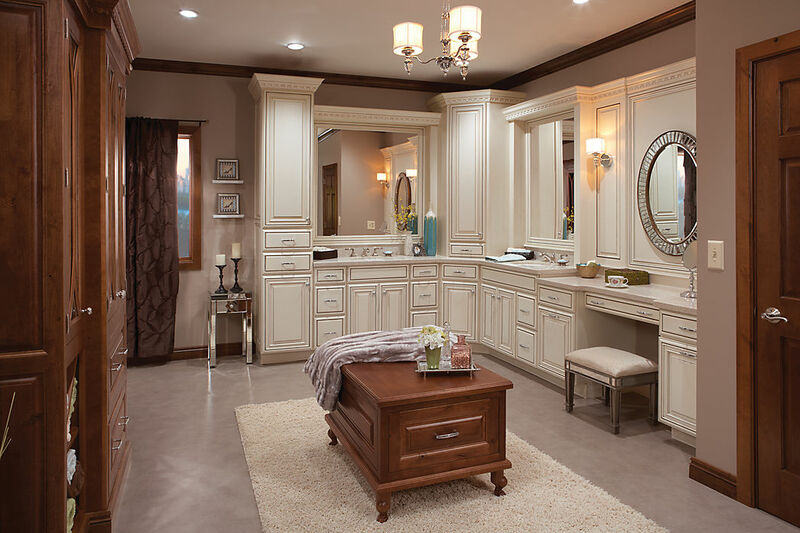 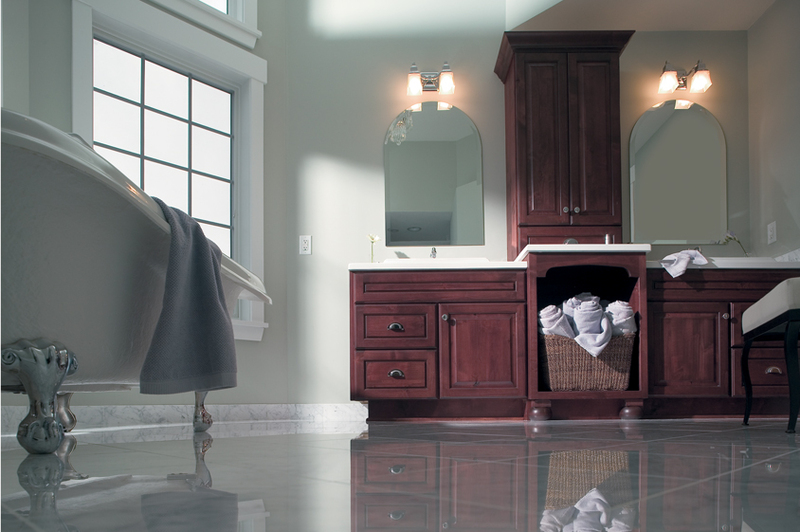 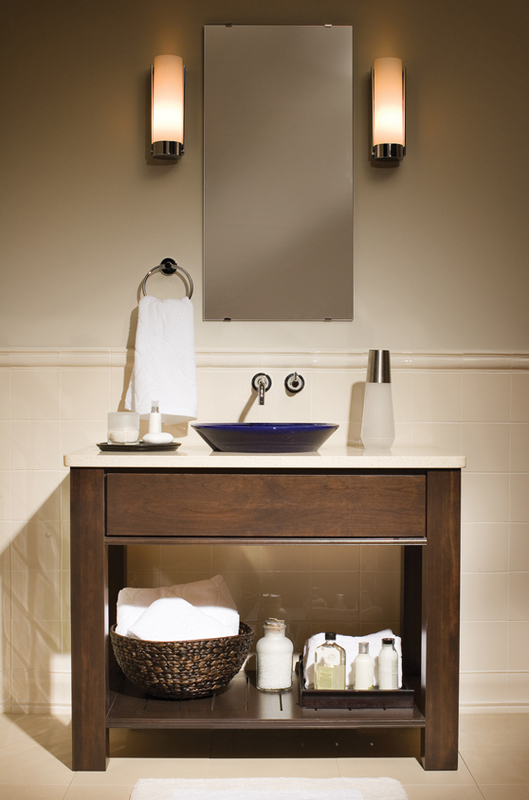 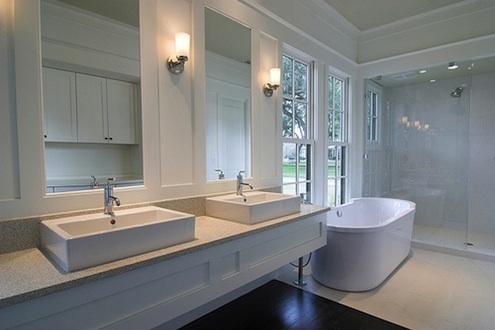 We believe bathrooms are an extension of a bedroom, so it is important to feel comfortable in your space. Bathrooms can quickly become outdated, so we want to help you find the right products and materials to create the perfect mood and transform what you have into what you want. 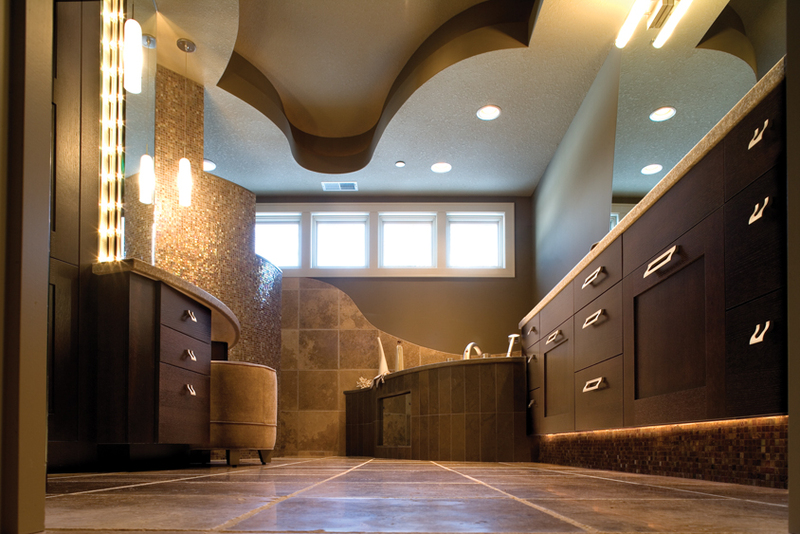 Whether the sky is the limit or you have a set budget, our designers have got you covered with all your needs for that new spa or guest washroom.